We are excited to share with you Micheala's Bridal Shower! 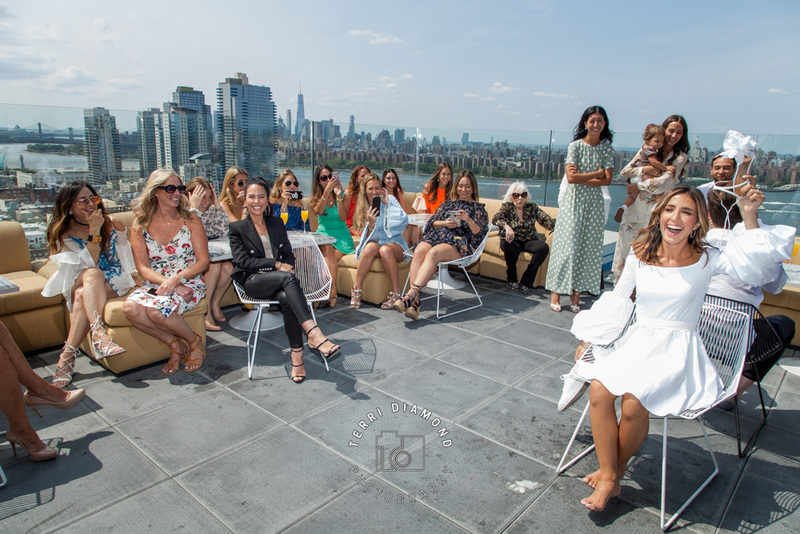 The very chic occasion took place at the very modern, very now William Vale Hotel which is nestled in the Williamsburg Waterfront over looking Manhattan. The luxury hotel boasts a 15,000 sq. foot elevated promenade that is lush with greenery, cultural events for the community, art spaces for local artist, gorgeous rooms to stay in and a highly acclaimed Southern Italian restaurant by the award winning chef, Andrew Carmellini. 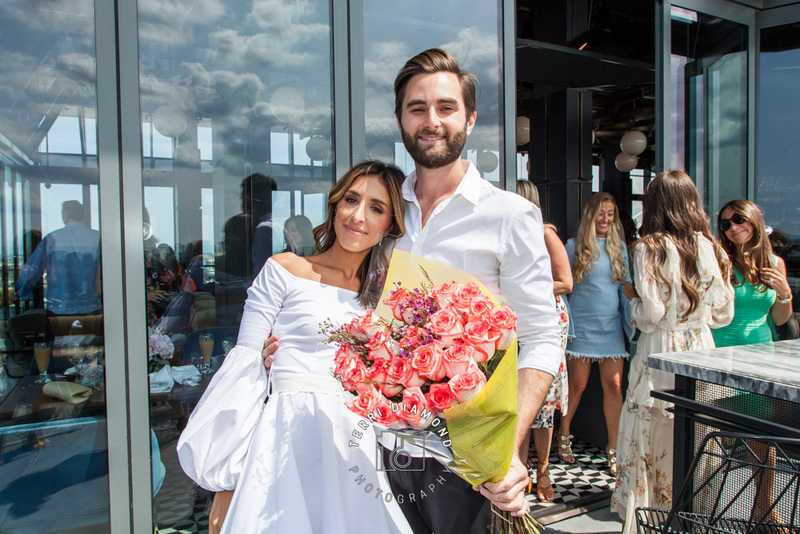 Michaela's bridal shower took place in the Westlight restaurant, which is located on the 22nd floor of the hotel. 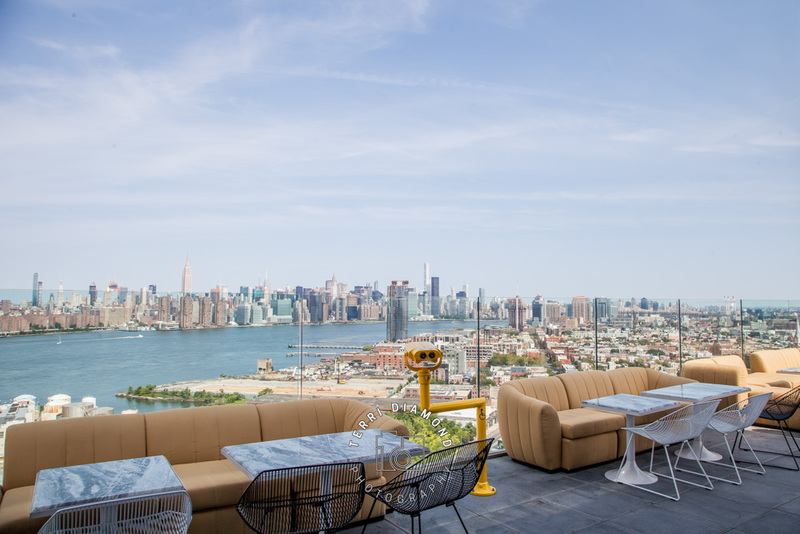 It has dramatic views of Manhattan, delicatable cocktails and a southern Italian menu to die for. The decor and ambiance screams modern sophistication; which is what we would expect from Michaela and her family. 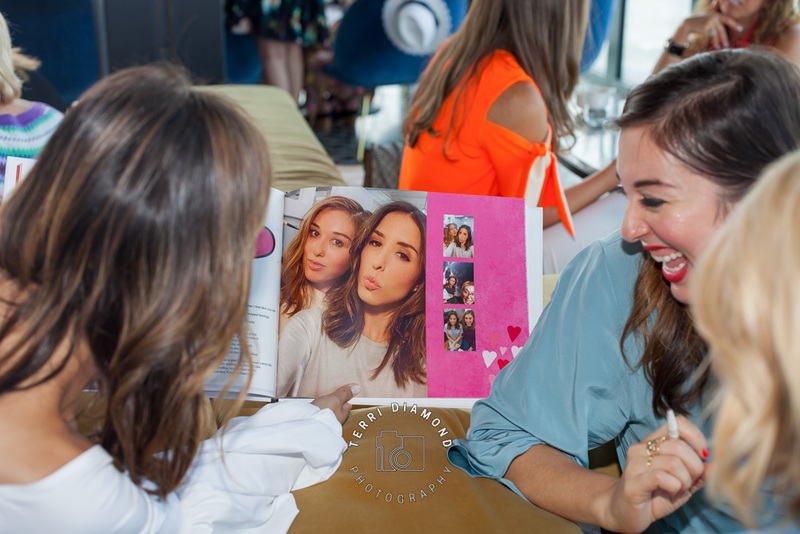 When looking through the images from the bridal shower, those of you in the fashion & lifestyle blogging world you may recognize Michaela's sisters, Danielle & Arielle. 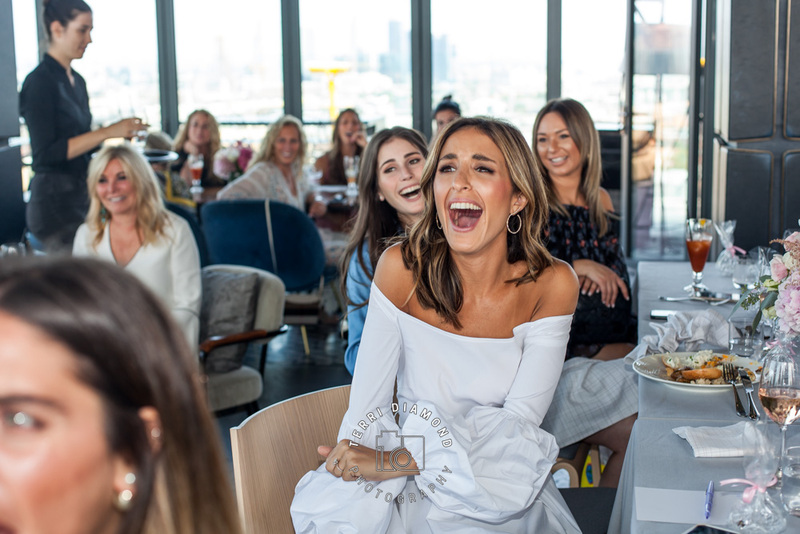 Danielle is a sought after stylist to the stars who made her way from a Vogue Intern to the highly coveted stylist she is now and recently launched her own creative content service, EDTN. 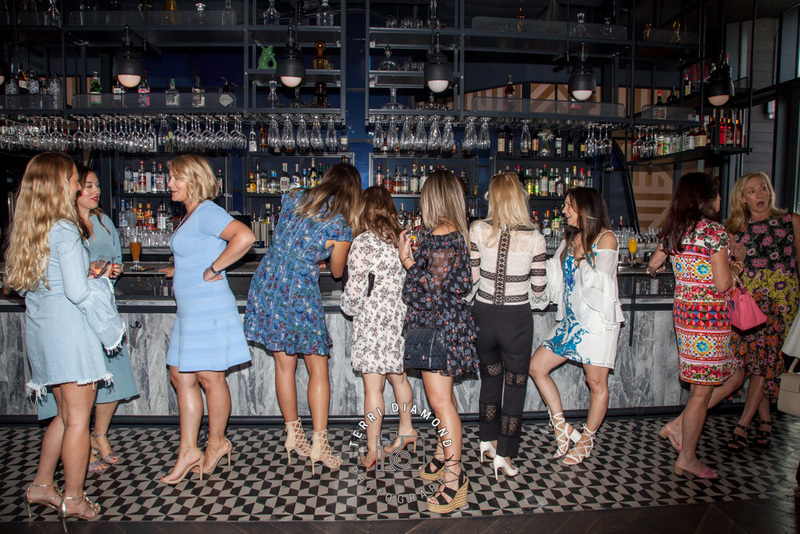 Her sister, Arielle is a widely known lifestyle blogger with her popular blog, Something Navy where she chronicles her fashion and is "the discerning woman’s guide to wearable, adaptable inspiration." 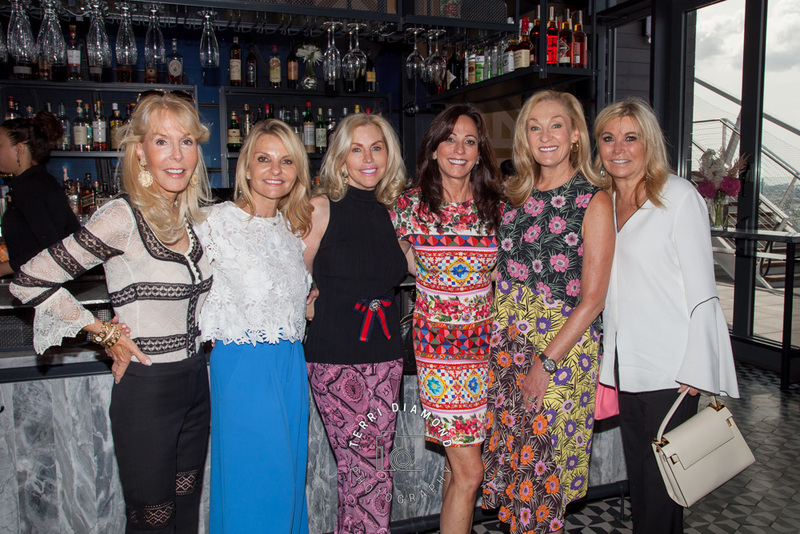 Scroll down to take a peek at Michaela's Bridal Shower! We loved shooting it and can't wait to document Michaela & Brett's November Wedding!